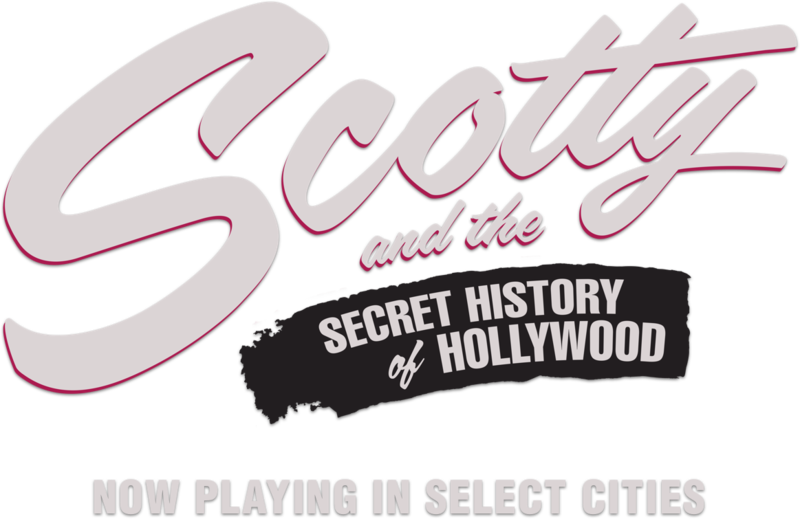 Scotty and the Secret History of Hollywood is the deliciously scandalous story of Scotty Bowers, a handsome ex-Marine who landed in Hollywood after World War II and became confidante, aide-de-camp and lover to many of Hollywood’s greatest male—and female—stars. In the 1940s and ‘50s, Scotty ran a gas station in the shadow of the studio lots where he would connect his friends with actors and actresses who had to hide their true sexual identities for fear of police raids at gay bars, societal shunning and career suicide. An unsung Hollywood legend, Bowers would cater to the sexual appetites of celebrities—straight and gay–for decades.